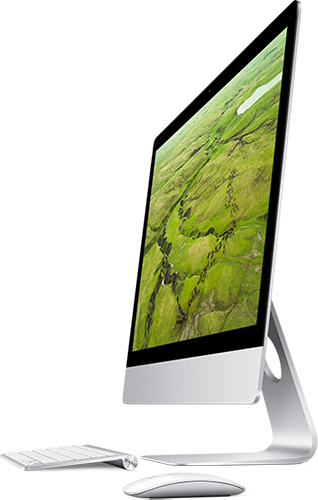 We are a Skegness computer shop serving the whole of local area offering desktop computer, laptop and Apple Mac repairs along with IT support to both home and business customers both onsite and offsite. 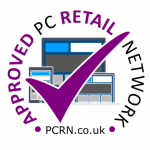 We are an approved member of the PC Retail network. We provide a service for all types of user, whether you are a home or small or medium sized business user, whatever your level of computing. Located close to the Skegness town centre, we are just a 5 minute walk from the train station with free parking outside. Our postcode for sat nav is PE25 3RB. Please ask us for info on our collection service available to the local area. There may be occasions where sending your system by courier is the best option for you. Once received, we can then fix your computer or laptop and then return it to you by courier. Where your repair cannot be carried out in our shop, such as in the case of network related issues we can arrange to visit you in your home or at your premises. As well as repairing your beloved desktop pc, laptop or Mac sometimes you may feel it is time for a change or to upgrade. We stock a range of refurbished systems, or why not let us build you a custom built PC to your exact requirements and budget? Use our online PC builder to configure your own machine for an instant quote.